Hardrock 100: Montana's own Mike Foote threw down big time this weekend with a second place finish at this iconic mountain race in Colorado's San Juan Mountains. Catalonian mountain running legend Killian Jornet took the win. 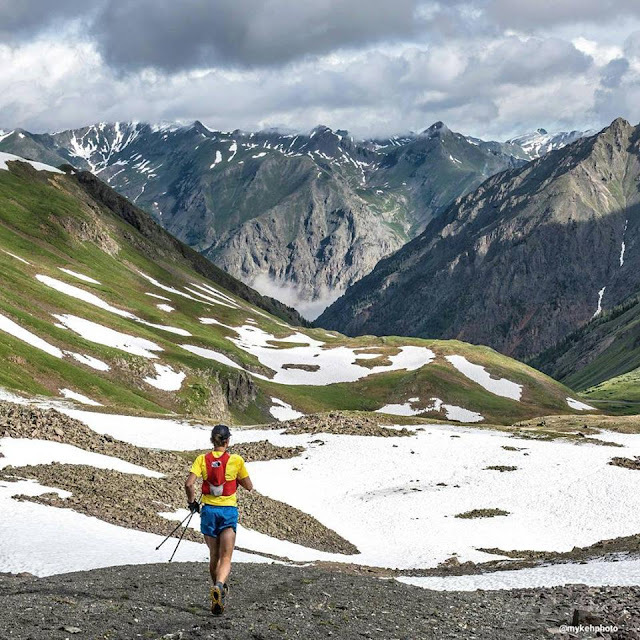 Remarkably, Foote's 25:45 marked a nearly 4 hour improvement off his 2010 3rd place finish there and also ties him for the 11th fastest on the all-time Hardrock 100 finish list. Way to go Mike! Beaverhead 100K/55K: A number of Montana runners toed the line Saturday in this challenging mountain run along the Idaho border. 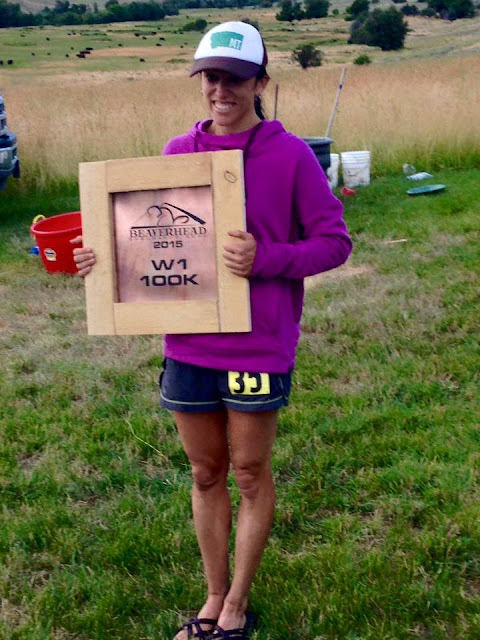 Missoula's Allison Onstad took top honors among women in the 100K, Zachariah Miller of Corvallis finished third among men in the 100K, and Leah Samberg Story of Missoula finished second among ladies in the 55K. Complete results are not yet available. Check back for updates. 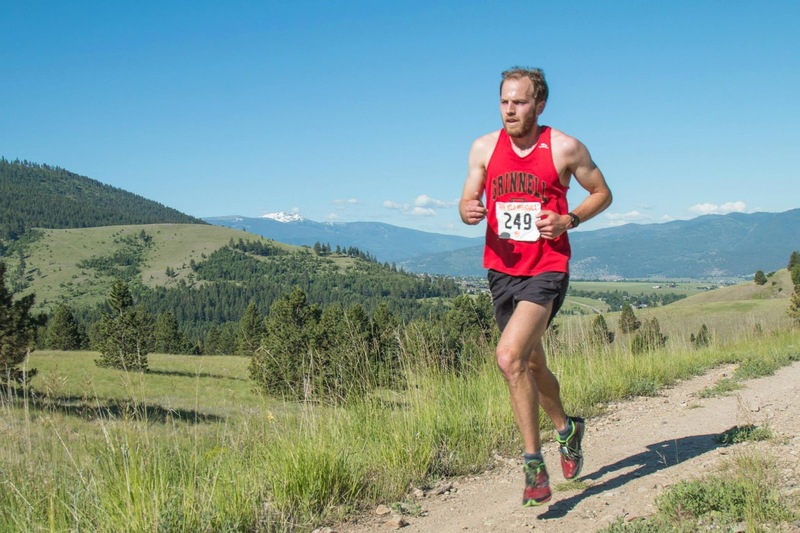 Bangtail Divide 38K: This Bozeman Running Company event celebrated Independence Day along the well-known Bangtail Divide Trail outside of Bozeman. David Ayala took the win in 3:18 among men and Corrine Malcolm finished second overall and took the win among women while setting a new course record in 3:33. In case you missed it, check out our Trail Chat with Corrine. July Trail Chat: If you missed it, take a look at this Q & A Nicole Hunt did with Henry Reich. Mountain Mondays: We're still on hold. Travel and injuries are slowing the regular crew but hopefully we'll get rolling again with this within a few weeks. Missoula Marathon: A big shout out to the thousands of runners who took part in this weekend's festivities. This is the premier race in Montana and continually amazes as being an unparalleled community event. Put it on your calendar for next year!